Wat Chedi Liem (originally Wat Kuu Kham) is one of the pagodas in the ancient Thai city of Wiang Kum Kam, now part of present day Chiang Mai. 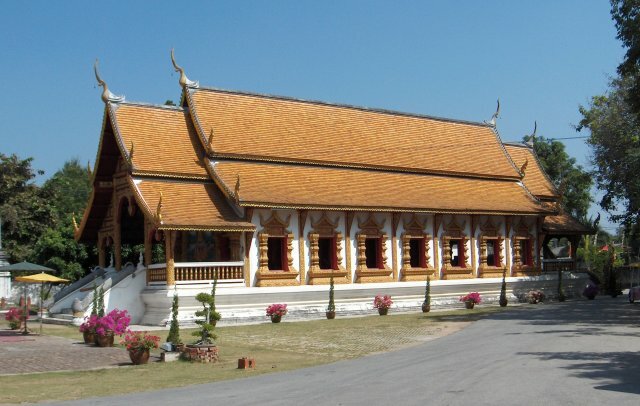 The original name means 'The temple of the Gold Chedi' and the new name means 'Temple with Angular Chedi'. Monks still live there.